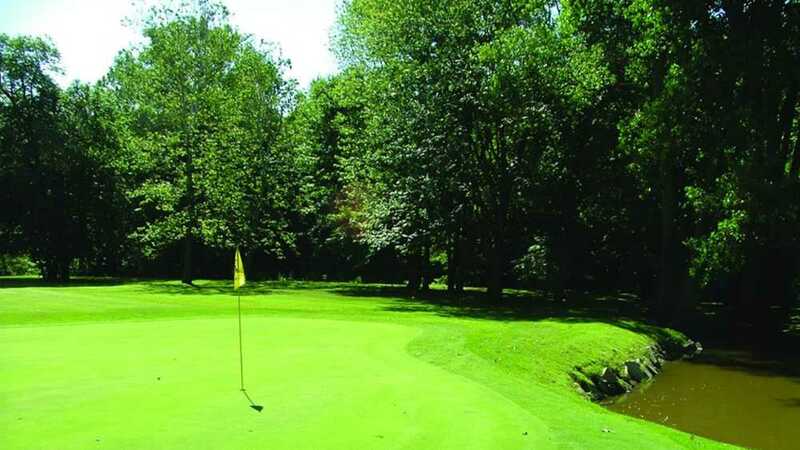 Our 18-hole, par 71 golf course is a hidden Michigan treasure, located in the heart of Tecumseh. The exquisite River Raisin weaves through naturally wooded terrain to offer challenging beauty at every turn. Just shy of 6,000 yards, the reasonable length boasts tight fairways and rippling greens to test your mastery of the game. Michigan's rugged landscape creates natural obstacles in a varying terrain, unlike most courses in our area. Visit our gorgeous course today, for a game you won't soon forget!